Exodus 11 — Who is the LORD? This is the central question in the Book of Exodus and in this chapter, which previews the tenth and final plague, we’re given some answers. We learn that the LORD is supremely sovereign, He is forever faithful, and He is the just judge. 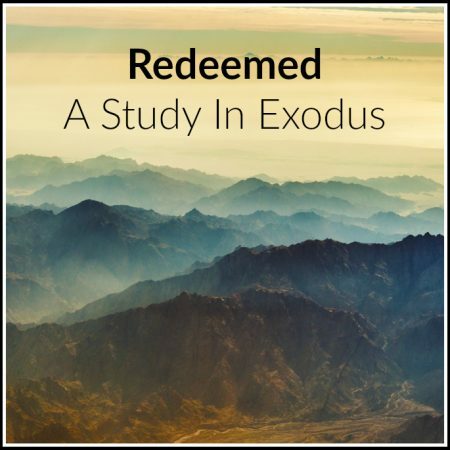 Exodus 7:14-12:30 — In this study, Pastor Brendan answers some questions about the Ten Plagues in order to deepen our understanding. Some of these questions include: Why were there ten? How long did the plagues last? Is there any historical evidence for the plagues outside of the Bible?